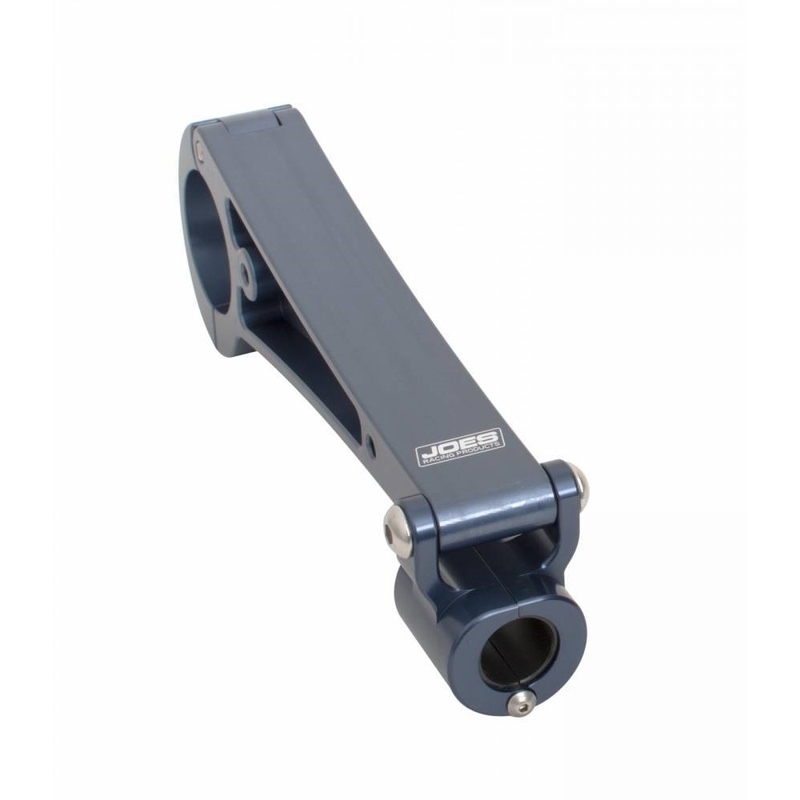 JOES Steering Column Assemblies are adjustable from the drivers compartment and mount to 1-3/4″ tubing. 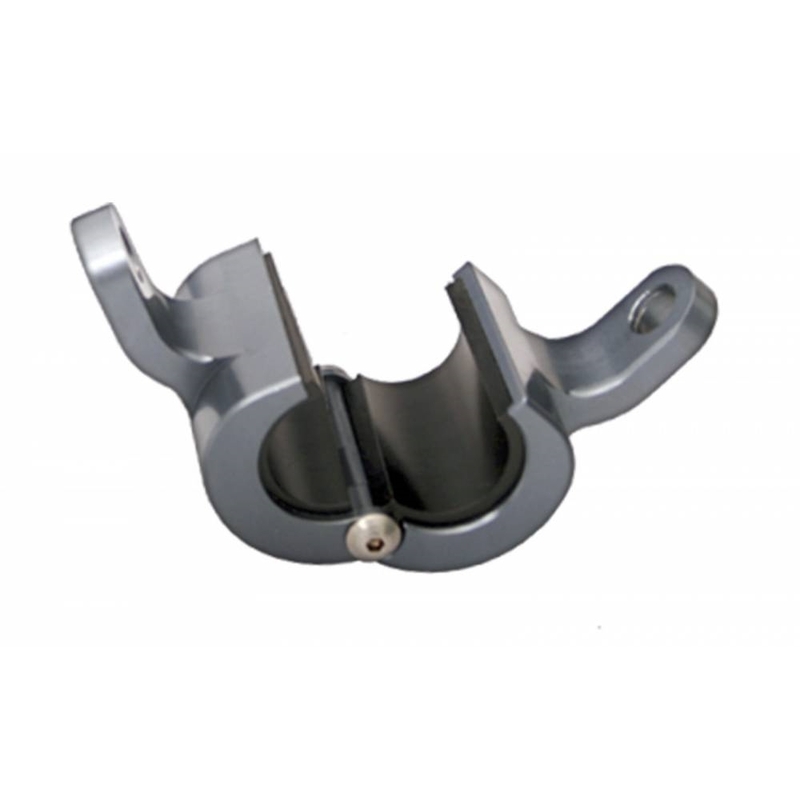 The split bushing style opens up so you can install or remove your steering shaft quickly and easily. 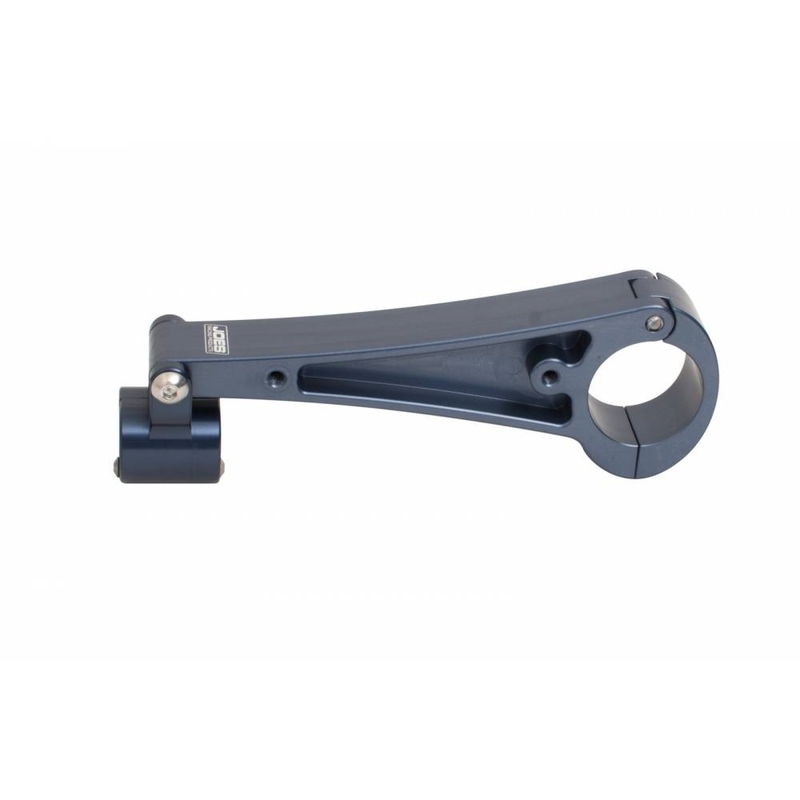 The mis-alignment ball style accepts a 3/4″ steering shaft. 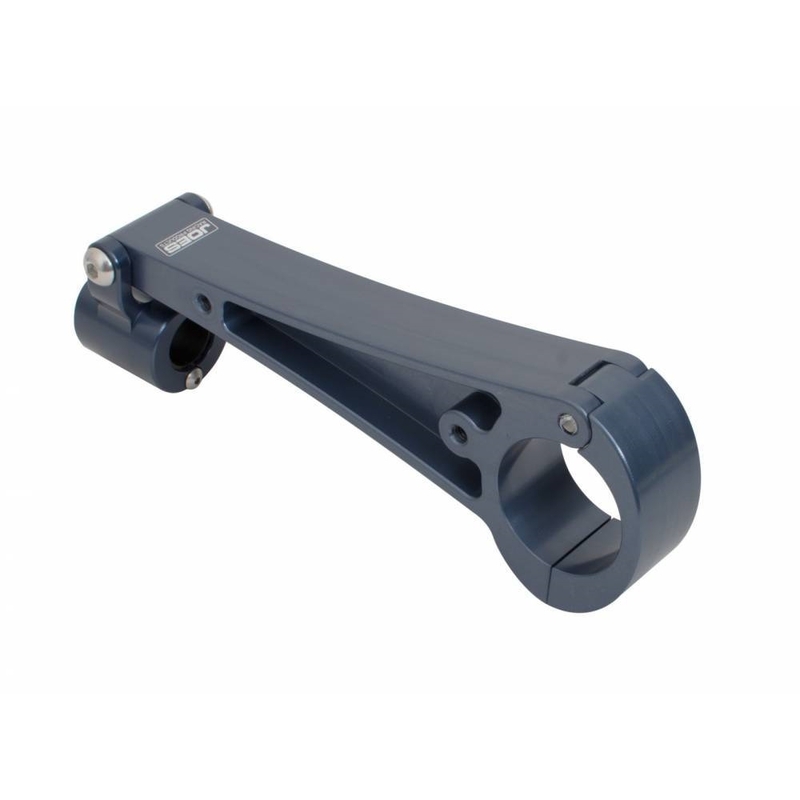 There is also an option for collapsible steering shafts and 1-1/2″ ID. Select the option that”s right for your application. 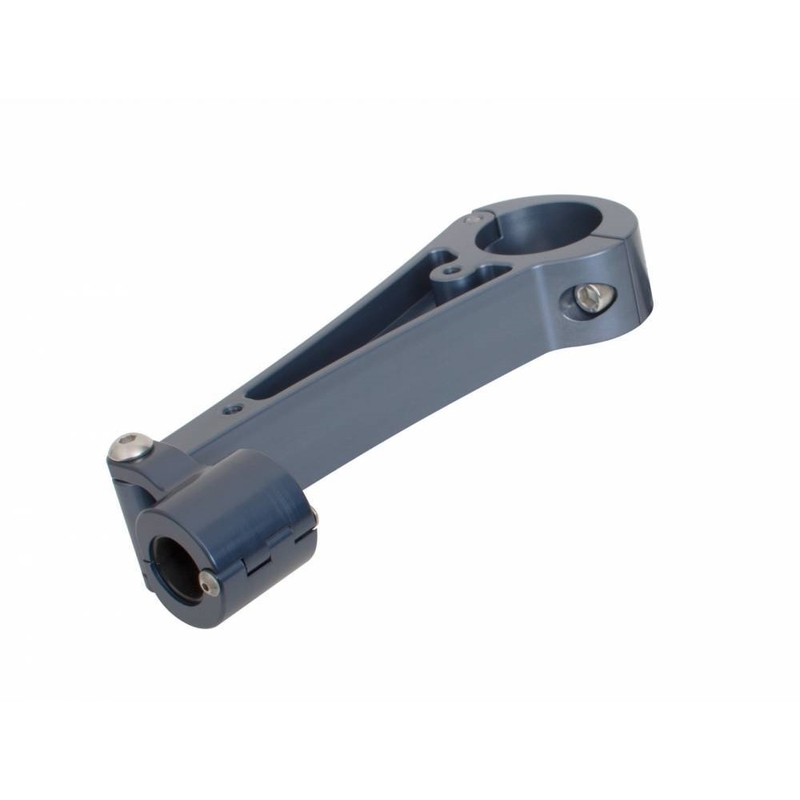 Our steering column assemblies are built from 6061 T6 aircraft aluminum and anodized grey. They also come pre-drilled with holes to accept JOES Steering Column Leg Brace.